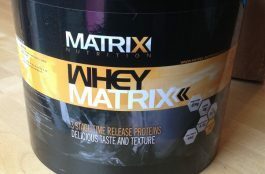 When most people hear the words “protein powder”, they think of whey, egg, milk, and even beef-based supplements. Those mainstays of the bodybuilding world share a commonality: they’re animal-based protein sources. But what if you’re a vegetarian, vegan or have an allergy to dairy products, and want to supplement with a protein powder? Well, a solution does exist, in the form of plant based protein – pea, soy, hemp and rice-derived proteins are all available options. 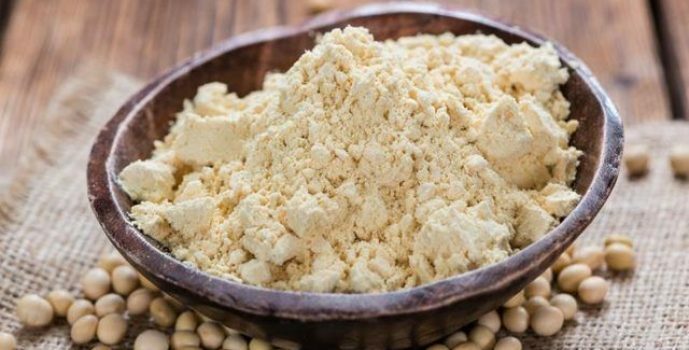 Although hemp protein powder is becoming very popular, Soy is probably the most common plant based protein – often misunderstood, much maligned, we’re taking a closer look at this legume-based protein source. The Soybean is a widely-grown legume whose roots can be traced to Eastern Asia as far back as 2838 B.C. As with other legumes, soybeans contain a respectable amount of protein, which is extracted from dried, de-fatted, flaked or ground soybeans. However, unlike other legumes, soy is a complete protein, meaning that it contains all the essential amino acids. Soy protein’s physical properties – high stability, excellent solubility, and plain, inoffensive taste – make it ideal for shakes, smoothies and baking. Like whey, soy protein is most commonly available as a concentrate – containing approximately 80% protein by weight – or isolate, with a protein content as high as 90%. Modern processing techniques have also made possible a hydrolysate form of soy protein, in which soy concentrate or isolate undergo hydrolysis, breaking peptide bonds, and rendering the final product faster absorbing. Is Soy Better Than Whey? 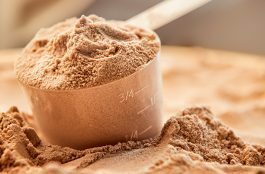 Whey has long set the standard against which all other protein powders are judged – and little wonder: Whey powder boasts a complete amino acid profile, promotes muscle growth, boosts the immune system, and increases levels of glutathione – an important endogenous antioxidant that helps fight free radical damage. Animal proteins usually have a higher biological value than plant proteins, and this is true when you compare Soy and Whey. The biological value of food simply means how the body utilizes the protein content when consumed through the diet. The higher the biological value of the food – the higher the supply of muscle building amino acids. Now, take a look at the table below to see how soy stacks up against whey. The protein sources are not ranked in any particular order. What you can see here is that Whey has a biological value score of 104 and Soy scores 74. Also, whey has a net protein utilization score of 92 vs soy with a score of just 61. As you can see from the table above, whey is a more efficient protein than soy, and packs a much higher punch as a muscle building protein source. Does this mean soy protein shouldn’t be considered as a supplemental protein? Not at all, Soy protein is still a high quality and useful protein source. However, if you’re currently supplementing with whey then you should stick with that. The only reason you would choose soy over whey is if you’re a vegan, or have an allergy to dairy. Soy is a dairy-free, vegetarian and vegan-friendly protein option – something that’s hard to find in a world dominated by animal-based protein powders. And though whey has an excellent amino acid profile, so too does soy. In fact, the latter’s glutamine and arginine content complements the former’s abundance of BCAAs (branched-chain amino acids), leucine, isoleucine and valine. But I’ve heard that soy is “estrogenic”, and by extension, capable of interfering with testosterone’s anabolic effects on muscle tissue? Not necessarily. In fact, current research suggests that much of the fear surrounding soy protein’s supposed estrogenic properties are unfounded, or at least overstated. Soy contains phytoestrogens (isoflavones) which are compounds capable of exerting estrogen like effects. However, quantities of isoflavones in soy are not potent enough to cause any estrogenic effects. All you have to do is look at any natural vegan bodybuilder supplementing with soy and you’ll clearly see that soy protein doesn’t hinder muscle growth, it facilitates growth. Soy does not lower testosterone. In fact, studies have found that soy can reduce men’s risk of prostate cancer. Soy’s complete, health-promoting amino acid profile makes it a stand-out in the world of plant-based proteins – and soy is rich in B vitamins, vitamin E, zinc, iron and potassium, all valuable micronutrients that provide nervous system, antioxidant, hormonal, metabolic and electrolytic support. Soy protein’s high levels of arginine and glutamine are of great benefit to bodybuilders. Arginine – an essential amino acid – is a precursor to nitric oxide, a gas that relaxes smooth muscles, increases skeletal blood flow, and contributes to a killer pump. 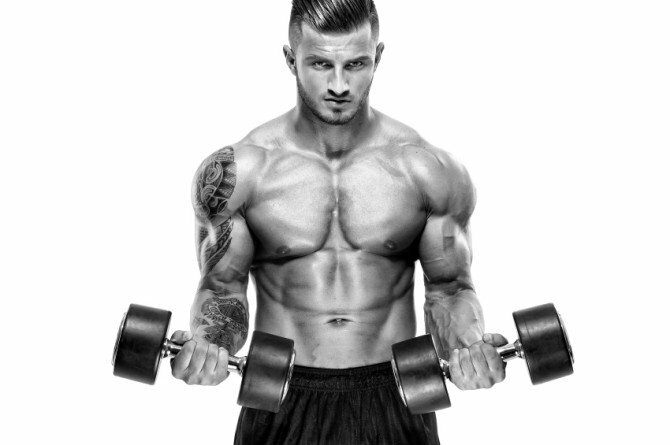 Arginine also stimulates growth hormone production – essential to energy, muscle growth and recovery. And glutamine works in tandem with arginine – the latter’s nitric oxide-boosting, muscle- pumping effect facilitates the former’s ability to increase cell volume. Glutamine also improves growth hormone secretion, acts as an anti-catabolic agent, and supports the immune system. Even a small amount of soy protein – approximately one scoop per day – may lower the risk of heart disease (by reducing LDL, or “bad” cholesterol levels, while leaving HDL, or “good”, cholesterol intact); lower systolic blood pressure (by virtue of soy’s isoflavones – plant hormones); and increase bone mineral density, reducing the risk of osteoporosis. The majority of the world’s soy is conventionally grown, genetically modified, and reliant on chemical inputs. Those concerned about such things may wish to seek out organically or non-GMO certified soy protein powder. 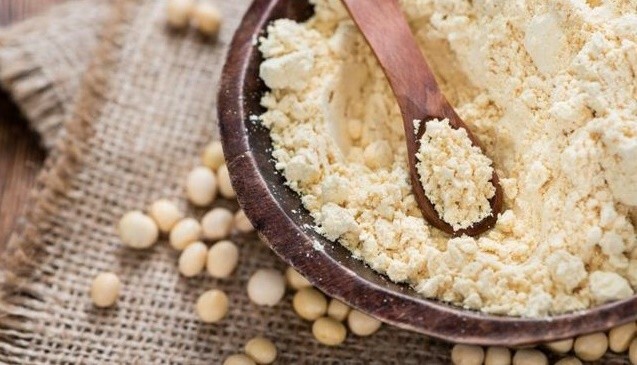 Though soy protein’s effects on muscle growth are well-documented, and soy’s purported negative estrogenic properties have no solid evidence or substance, sticking exclusively to soy as your only protein source is not recommended. Vary your protein sources throughout the day to ensure you’re getting a full spectrum of amino acids, vitamins and minerals. For example, let’s say your daily protein intake requirement is 270g. You would consume 200g from whole foods and supplement the remaining 70g with soy protein powder. For some people, soy protein may be hard to digest, whether due to phytic acid or other substances, or the manner in which a particular soy protein was processed. If indigestion is of concern, or you’re prone to such conditions, consider a powder made from soy that’s been sprouted or fermented – processes which deactivate phytates and improve digestibility. Research on soy is ongoing. Some studies (though truly, in what area of research is this not the case?) draw contradictory conclusions, and soy – because of its supposed estrogenicity, and the politics surrounding its predominant methods of production – is a polarizing and contentious topic among athletes and nutritionists alike. That being said, soy protein clearly provides benefits – it’s an inexpensive, nutritious, high protein that stimulates protein synthesis and facilitates muscle growth. It’s a good alternative to animal, or other, less-effective plant-based protein supplements, and is the ideal protein powder choice for vegans or those who don’t take well to dairy.